After a few months of engaging customers, gathering feedback, talking to industry analysts and writing a decent amount of code we are launching the Arcanine release of Syndeo on Product Hunt. 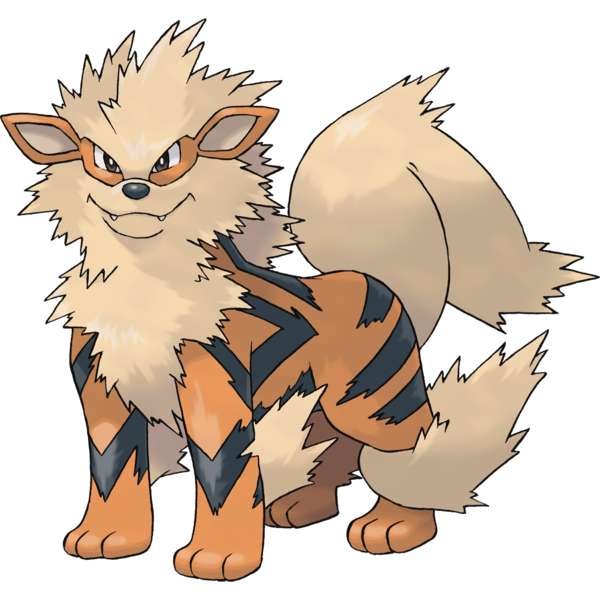 First things first – why Arcanine? Well, we name our major releases after the Pokémon characters and as Arcanine (who is a quadruped canine) is a fiercely brave and loyal Pokémon we thought it an appropriate name as we aim to add to our band of fiercely loyal group of customers. Secondly why Product Hunt? Product Hunt is not just ‘a place”, it is a community where developers, entrepreneurs, journalists, investors, and members of the tech world spend time discovering and discussing fresh products. We are disrupting the traditional world of the contact centre and enabling organisations of all sizes to communicate with their customers. So, what better place to find likeminded users who are pushing the boundaries like ourselves at Syndeo. You can subscribe here to get early access to our release. What does our Arcanine release do? 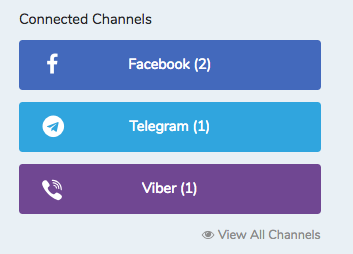 Leverage Facebook Messenger, Viber and Telegram as a channel for providing customer support. Deliver “blended AI” based on the Syndeo proprietary AI engine (Kelvin). Blended AI combines artificial intelligence with the ability to connect to a real person at any part of the customer engagement; ensuring a seamless conversation. Natural language processing combined with rules-based logic creation to deliver a natural and conversational experience. Fully train the Kelvin AI engine from within the Syndeo platform. 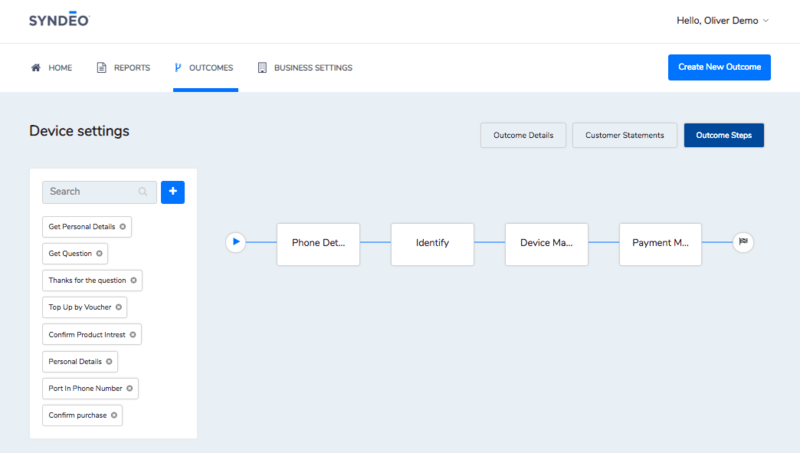 Rapidly create the customer outcomes appropriate for your business. 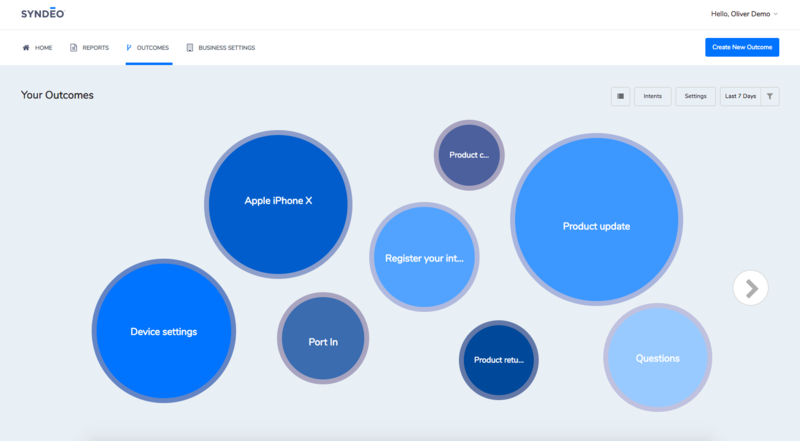 The more popular outcomes are easily identifiable with larger display circles giving you an instant view of why your customers are reaching out to you. A “code free” approach which means you have an agile platform for configuring the steps required to complete each business outcome. 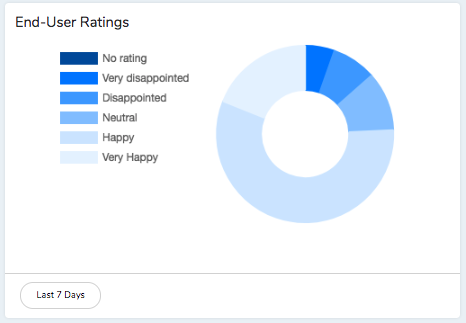 Gather immediate customer feedback with integrated customer surveys captured on all interactions. 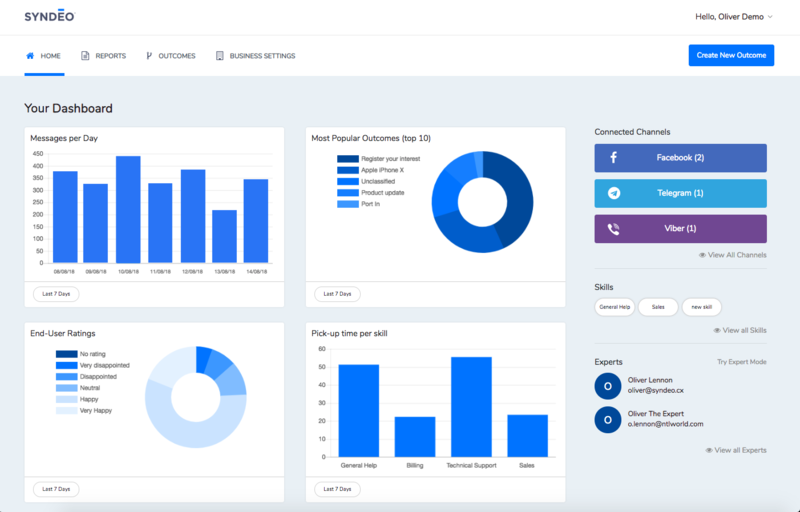 Realtime reporting through a graphical dashboard showing the message throughput, most used messaging apps, most popular outcomes and customer satisfaction ratings. 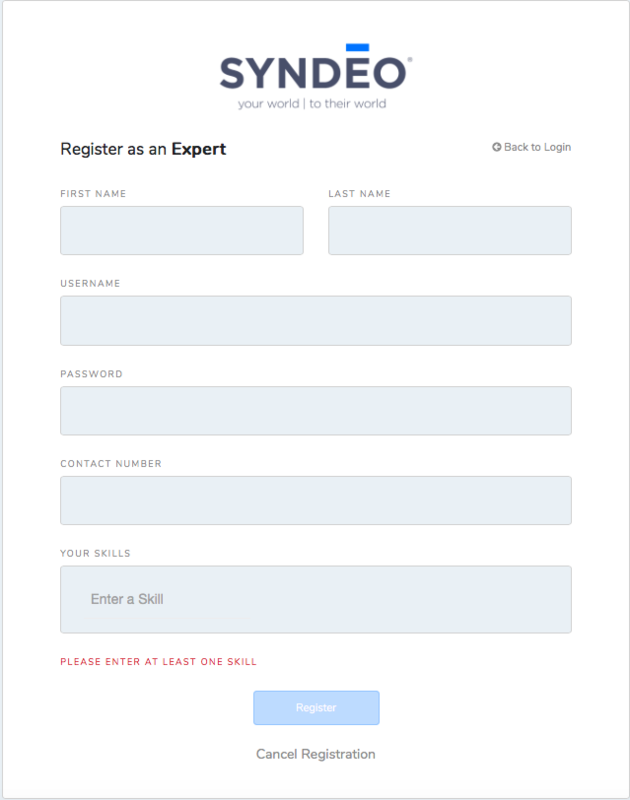 Invite your power users to join the expert community and assist others with their queries. 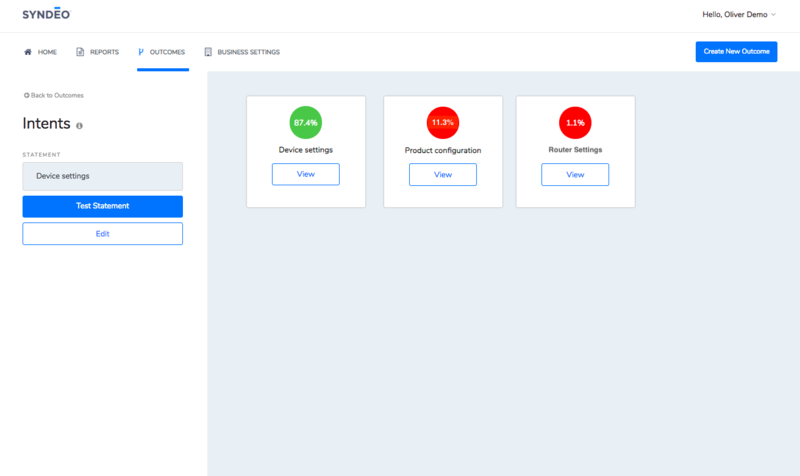 Ease of integration to your existing systems via RESTful APIs. Why subscribe now for our launch? Because you are in with the chance of getting access to our platform for free! We will be launching on Product Hunt in mid-September and after you subscribe for the launch you will be added to our early access waiting list. We are using a waiting list approach as we want to balance the needs of our existing users while giving new companies the opportunity to access to our platform. But fear not, it is easy to move up our waiting list! By simply referring friends in other organisations who you think will benefit from using the Syndeo platform your position on the waiting list will improve. The more friends you refer the higher up the waiting list you will go! Don’t miss this opportunity – subscribe here!